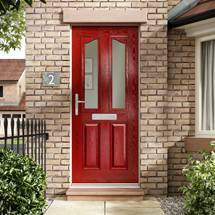 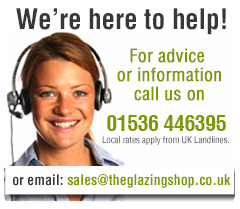 The Glazing Shop offers a selection of glazing bars which are designed to be supported on wooden rafters. 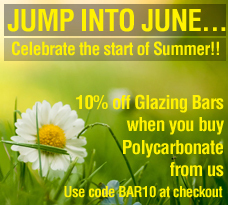 Within our range we have PVCu and aluminium capped bars available. 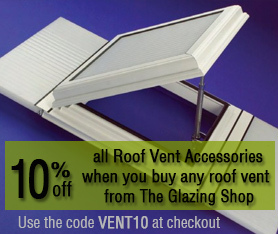 Our two types of PVCu Capped rafter bars are strong, lightweight and easy to fit. 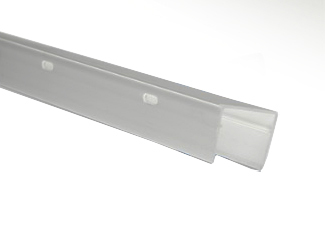 One bar accommodates 10mm, 16mm and 25mm Multiwall Polycarbonate Sheeting and the other 25mm, 32mm and 35mm sheets. 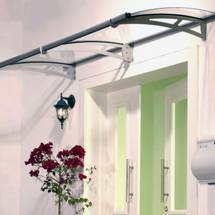 Highly flexible they are ideal for most applications. 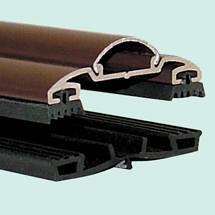 Our range of Aluminium Capped rafter bars offers three types of bars which are robust and maintenance free. 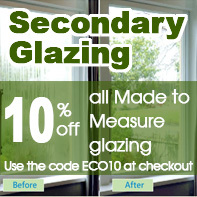 These glazing bars accommodate all popular thicknesses of Multiwall Polycarbonate Sheeting and the 50mm and 60mm wide bars are also suitable for glass. 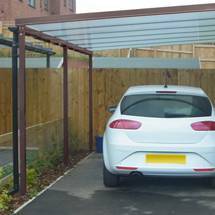 Highly adaptable, aluminium capped bars are ideal where extreme variations in temperature are experienced or in areas which are exposed to higher winds e.g coastal areas.